It’s already February and 2017 is in full swing. I hope you all are sticking to your new years resolutions or lifestyle changes. I have drastically changed my diet ever since a doctor diagnosed me with a spastic colon in 2014. I refused to live on medication for the rest of my life and I decided to consult a nutritionist and she gave me a diet plan to follow and a list of foods which contribute to spastic colon illness. Stress is also a contributing factor and should be combated with exercise. I enjoy yoga and Pilates and recently started doing Barre 180 and Kinesis classes. 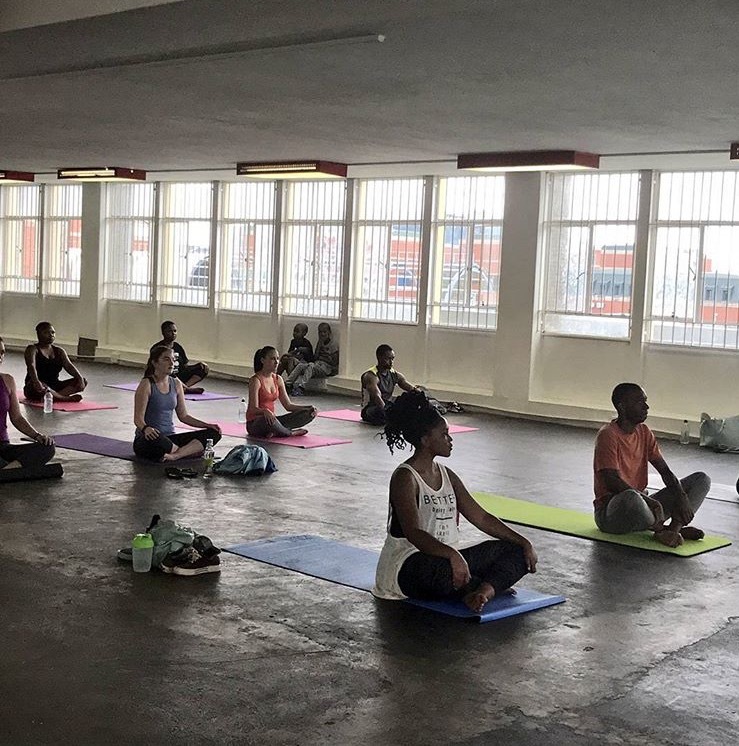 Photo from #YogaOnaRoofTop 012 Central by Peach Berry Wellness Yoga. 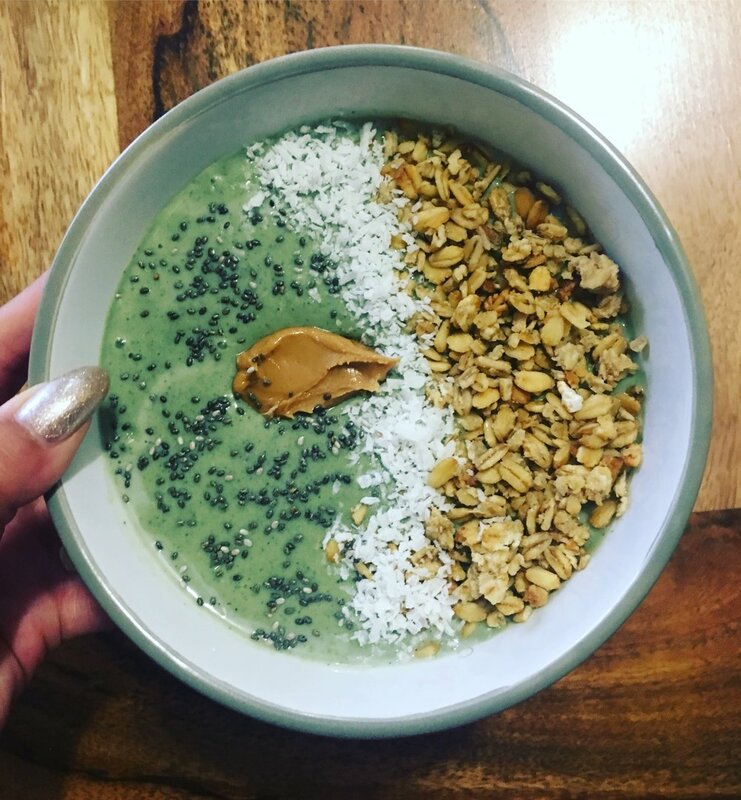 Smoothies are a great snack before or after gym and recently discovered smoothie bowls which I have for breakfast. you can also add some fresh fruit like strawberries/blueberries to complete your breakfast.